The only good thing about a cold,grey, damp day full of construction noise from the street is that you can always put on Kate Rusby and knit! 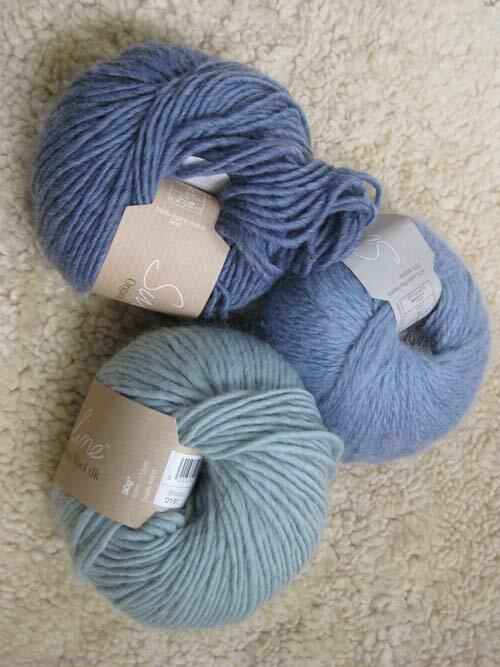 After choosing three balls of wool, (we all chose blue Sublime!!) 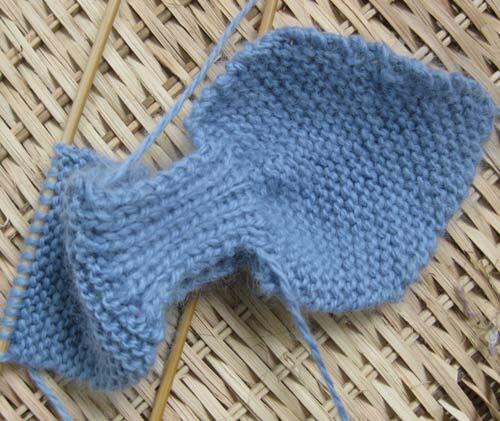 I started on the angora Bow Tie scarf for Ivy!! This yarn is so so so so soft and the pattern so nifty and deceivingly simple.